Saving for your down payment can sometimes seem like an insurmountable task, but the good news is that you don’t have to do this alone. Here are five ways to save for your down payment for your dream home! 1. Seek out local funding programs. When saving for your down payment, look to government-operated assistant programs in your own backyard! Programs can range from those for lower incomes to first-time homebuyers. 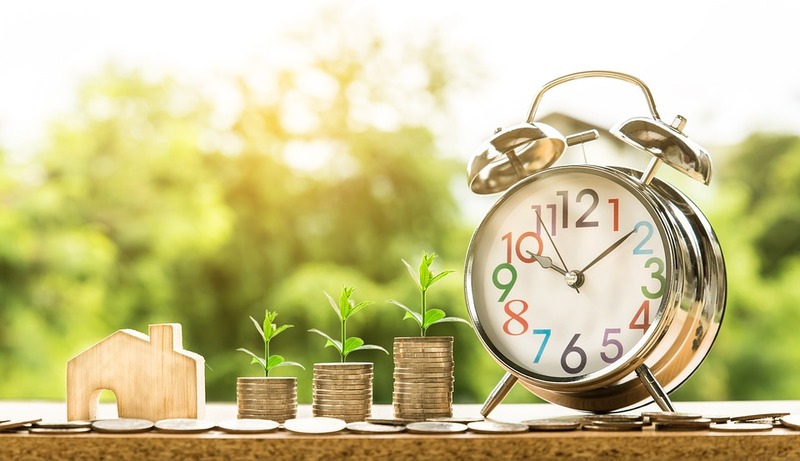 While you might have to meet additional requirements, such as taking a homeowner education class or making sure you select a home within specific guidelines, local funding programs can be great resources to save some extra cash. Research homebuyer assistance programs in your area or get the help of your local real estate agent. If your relatives are the type to still ask you what you’d like for Christmas, birthdays and other special occasions, perhaps you can ask for ‘gift money’ this year. Lenders often permit gift money to be a portion of your down payment. Typically, the gift will need to be accompanied by a letter and a bank statement to ensure that the funds were designated as a gift and not a loan. It’s common for municipal employers that hire police, firefighters and other first responders to provide homebuying assistance programs to their employees. Relocation assistance programs are also a possibility within companies looking to hire top-ranking employees. If you’re in the market for a new position, you can try to see if down payment assistance can be included in your job offer. 4. Stick to your budget. Ah, budgeting. Take a step back to truly study how you spend your money. Savings can begin from forgoing your $5 coffee five times each week ($1,300 annually) to an even larger amount saved by skipping your annual vacation abroad for a staycation in your hometown. Whatever lifestyle change you make, make sure to place those savings in a separate account that’s not directly linked to your debit card. 5. Borrow from your retirement funds. While this strategy isn’t the best decision for everyone, borrowing from your retirement funds is another strategic way that you can save for your down payment. In some instances, retirement accounts actually allow you to remove funds without penalty to assist with your home’s down payment. Consult your financial adviser to see if this is the best decision for you.